BBC Radio 1Xtra - DJ Edu - Destination Africa, Afrobeats Weekender: DJ Edu's Afrobeats Maida Vale Session and Party! 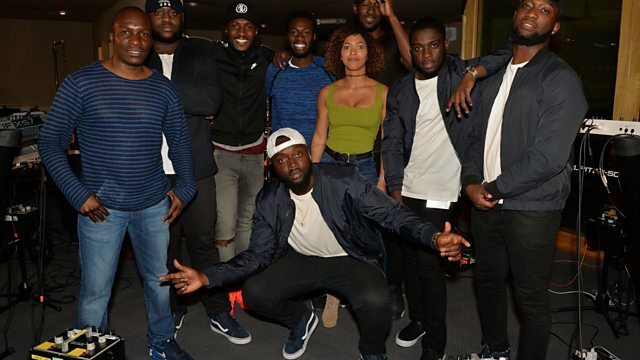 Edu has a huge Afrobeats session from Maida Vale with The Compozers, Kwamz and Flava, Eugy and Vanda May. Plus UK Afrobeat artists drop by the studio!